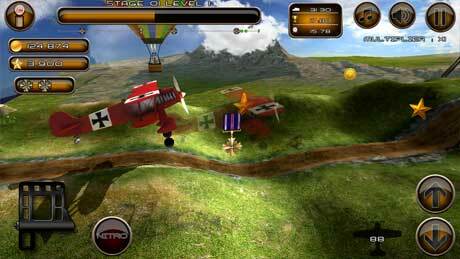 Hill Climb Flying is a fly racing game with breathtaking 3D graphics and addictive gameplay features. 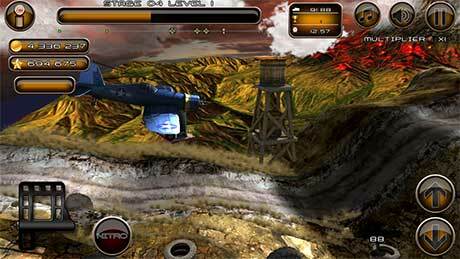 Maneuver your aircraft to the finish as fast as possible, earn coins and stars, complete main goal for extras, upgrade your aircraft. Select one of 6 aircrafts that fits your flying style better. Fly to the finish as soon as possible. Get coins and stars for better and better times. 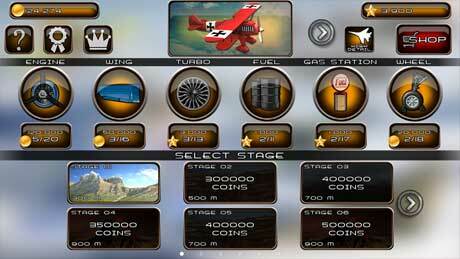 Spend them to upgrade your aircraft and be able to fly faster to reach better time and award more and more coins and stars.